For a list of important and difficult concepts in introductory computer science courses, see Goldman K. et al, Identifying Important and Difﬁcult Concepts in Introductory Computing Courses using a Delphi Process, Proceedings of the 39th SIGCSE technical symposium on Computer science education, 256-260 (2008). In the paper below, researchers have used a Delphi process to identify the core concepts and topics which are important and difficult in three introductory computer science courses: discrete mathematics, programming fundamentals and logic design. The topic rankings described in the paper can be useful in developing concept inventories for these courses. K. Goldman et al., Setting the Scope of Concept Inventories for Introductory Computing Subjects, ACM Transactions on Computing Education 10(2) (2010). 27-item multiple choice conceptual assessment of foundational computer science concepts. This inventory is independent of programming language used in a CS1 course. To obtain the instrument, contact Allison Elliot Tew at aetew@cs.ubc.ca or Mark Guzidal at guzidal@cc.gatech.edu. Detailed analysis and evaluation results for the instrument is included in this dissertation: A. E. Tew, Assessing fundamental introductory computing concepts in a language independent manner. Concept inventory of conceptual understanding of computer engineering appropriate for students who have completed sophomore level courses, such as Digital Logic, Computer Design, Data Structures or Introduction to Computer Organization. 24 item multiple choice assessment of digital logic concepts. Work under progress to develop an inventory for Discrete Mathematics. For more information, contact Vicki Almstrum at almstrum@cs.utexas.edu. 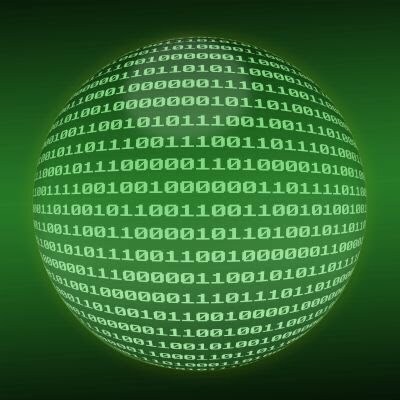 Inventory of basic reasoning principles for computer science. 10 item multiple choice instrument to measure student understanding of concepts covered in an operating systems course. Authors intend to establish the validity and reliability of the instrument in the near future. These researchers developed a multiple choice assessment of computer architecture concepts. However, they have not yet subjected the assessment to rigorous statistical tests (e.g., reliability). Work in progress by researchers at University of Dortmund to develop a concept inventory for Algorithms and Data Structures courses by identifying student misconceptions and developing multiple choice items with strong distractors. For more information, contact Holger Danielsiek at holger.danielsiek@udo.edu. Article describing its development and validation available here. If we missed some assessments developed by computer science education researchers, please let us know at dbserc@pitt.edu.